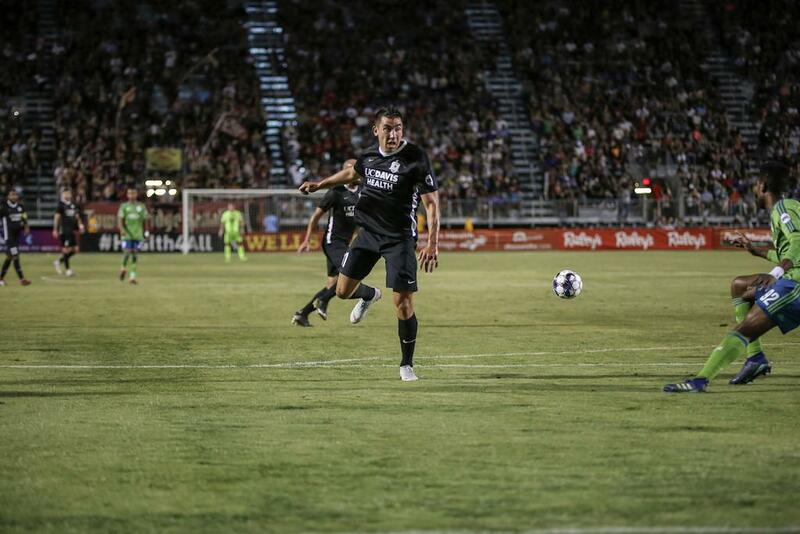 Cameron Iwasa breaks another club record to lead SRFC past S2. 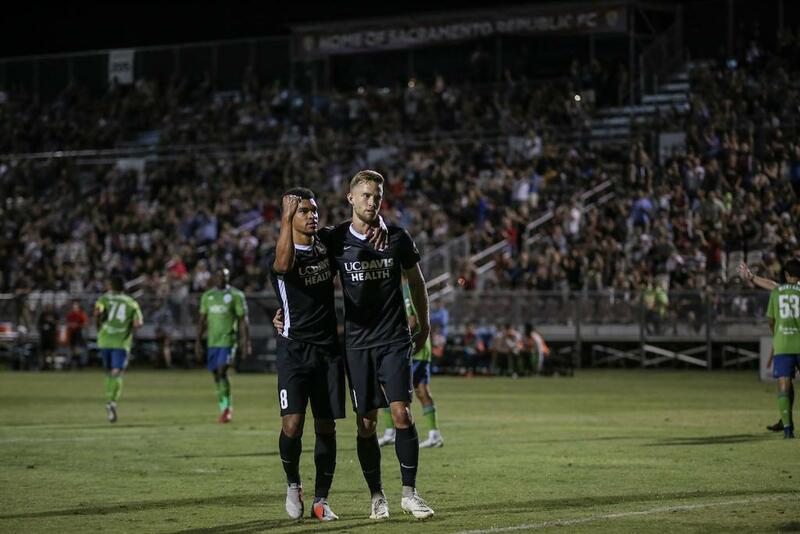 SACRAMENTO, Calif. (September 8, 2018) — Cameron Iwasa’s record-setting goal and a brace from Christian Eissele propelled Sacramento Republic FC past Seattle Sounders FC 2 to a 3-0 win at Papa Murphy’s Park on Saturday night. The home side took an early lead in the 20th minute with a record-setting goal from Iwasa. Already the club’s all-time leading scorer, Iwasa slid home his 13th goal of the season after a deflection from Villyan Bijev led him straight towards goal. Iwasa’s strike broke Republic FC's single-season goals record of 12, which Iwasa had set himself in the 2016 season. 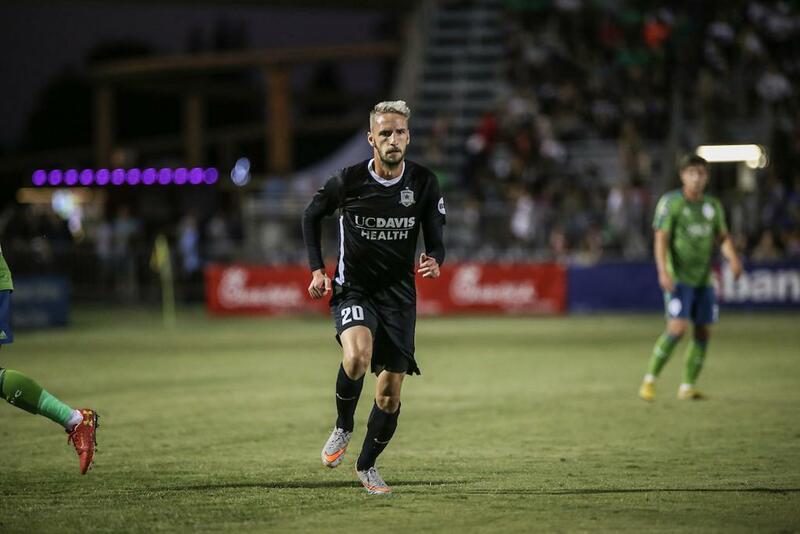 Bijev played a key role in doubling the lead for Sacramento in the second half. The Fresno native dominated the left wing, putting a shot on goal in the 51st minute and nearly scoring with some fancy footwork a few minutes later. Bijev again found space up the left wing in the 58th minute as he got into the box before squaring a ball across goal to Christian Eissele. Eissele, who had replaced an injured Adam Moffat in the first half, tapped the perfect cross into the open net. Eissele would tally a second goal after earning a penalty kick in the 63rd minute when he was taken down in the box by Tony Alfaro. Alfaro was shown his second yellow card and subsequent red card for the tackle. 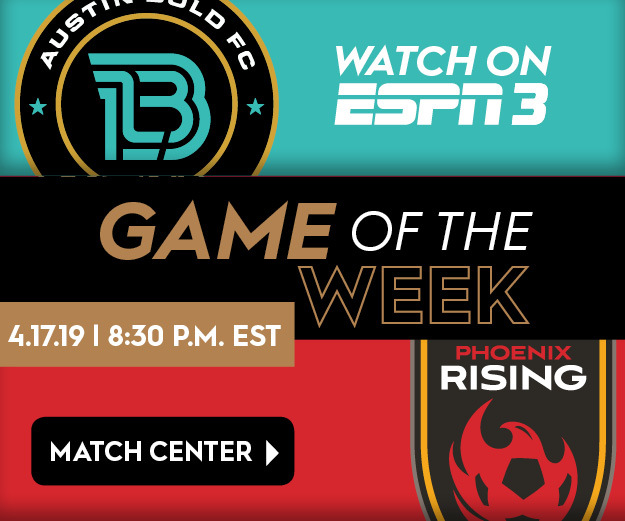 Eissele stepped up to the spot and blasted a left-footed penalty kick past S2 keeper Calle Brown to extend Republic FC’s lead to three goals. Seattle was awarded a penalty in the 76th minute after Emrah Klimenta was called for a foul in the box. 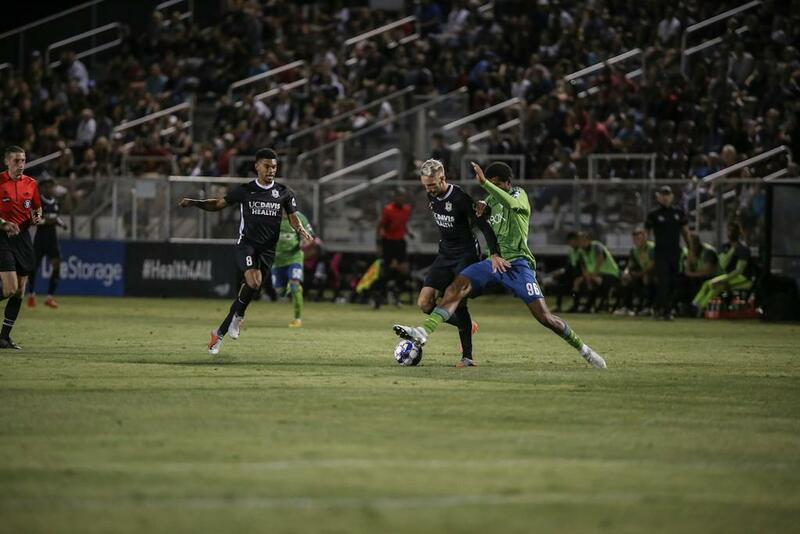 Former Republic FC forward and current S2 captain David Estrada stepped up to take the kick. Estrada went to Josh Cohen’s right, but the Republic FC keeper read it all the way and made the diving save to preserve the shutout. Cohen recorded his ninth clean sheet as Sacramento took all three points from the 3-0 victory over S2. After a week off from game action, Republic FC will be on the road to take on OKC Energy FC on September 23rd. Seattle Sounders FC 2 – Calle Brown, Jordan McCrary (Jalen Markey 46), Rodrigue Ele (Enrique Montana 46), Tony Alfaro, Nouhou Tolo, Antonee Burke-Gilroy, David Olsen, Handwalla Bwana (Azriel Gonzalez 46), Marlon Vargas, David Estrada, Alfonso Ocampo-Chavez. Subs Not Used: Jacob Castro, Sam Rogers. Stats: Shots: 5, Shots on Goal: 4, Saves: 4, Fouls: 8, Corner Kicks: 2, Offside: 0. 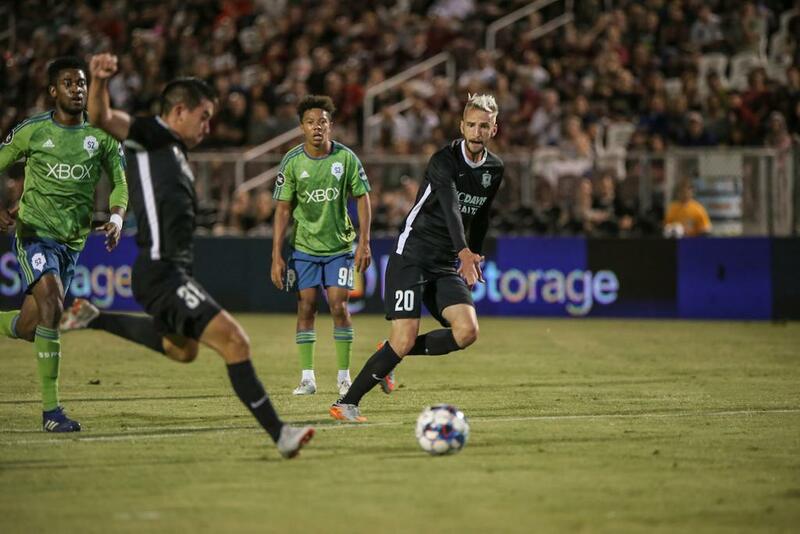 Sacramento Republic FC – Josh Cohen, Elliott Hord, Emrah Klimenta (Cole Seiler 82), Mitchell Taintor, Shannon Gomez, Villyan Bijev, Jeremy Hall, Hayden Partain, Adam Moffat (Christian Eissele 34), Wilson Kneeshaw (Keven Aleman 78), Cameron Iwasa. Subs Not Used: Thomas Olsen, Justin Schmidt, Luis Espino, Jure Matjasic. Stats: Shots: 10, Shots on Goal: 7, Saves: 4, Fouls: 11, Corner Kicks: 6, Offside: 3.